In the mid-90’s the West Loop Chicago area had very few of the amenities we like to enjoy in our ‘neighborhoods’, restaurant, bars, and almost no nightlife. But that has changed over the past 10 years and West Loop is one of the most desirable areas to live. It offers a true “walk to work” location as well as some of the city’s best restaurants, nightlife and shopping. The West Loop offers some of the most unique Chicago real estate in the city, especially if you are looking to purchase a loft in the West Loop. 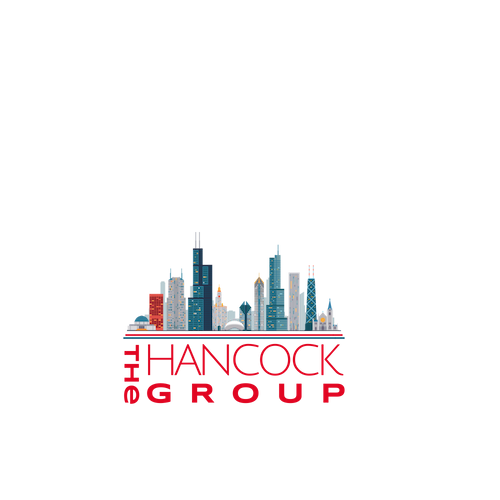 See below for Brand New West Loop listings, Search the West Loop by price, or view our Featured West Loop buildings. You will also find many parks in this area including the newest one located at Sangamon and Adams. While visiting the area you will also want to stop by the French Market which is located at 131 N. Clinton. This market features dozens of individual vendors in an authentic market environment offering fresh fruit, vegetables, and eats 6 days a week. In this neighborhood you will find some of the best restaurants such as Moto, Publican, Girl and a Goat, Little Goat, and all the restaurants in Greektown, and ‘Restaurant Row’ on Randolph St. After dinner you can enjoy the evening at The Victor Hotel and Lumen-Chicago. Chicago offers every housing option, Condominiums, Historic Row Homes, Soft Lofts and a huge selection of ‘true’ concrete or timber lofts. Price range greatly form the high 100’s to $2.5 million. Weather you are single or have a large family you can find a home in the West Loop that suits your needs. They has taken great pride in building up their community and offering some of the best education in the area such as The Mark T. Skinner School and the magnet school Whitney Young. Chicago’s police academy is also located in the West Loop. If you desire a community feel in a downtown location you owe it to your self to check out the West Loop where a 1 studio apartment or a 4000 sq. ft. loft may be the perfect place for you to live. 1152 W. Fulton Market St.
700 W. Van Buren St.
933 W. Van Buren St.